Lake Tahoe meetings venue options don't get better than Lake Tahoe Golf Course. 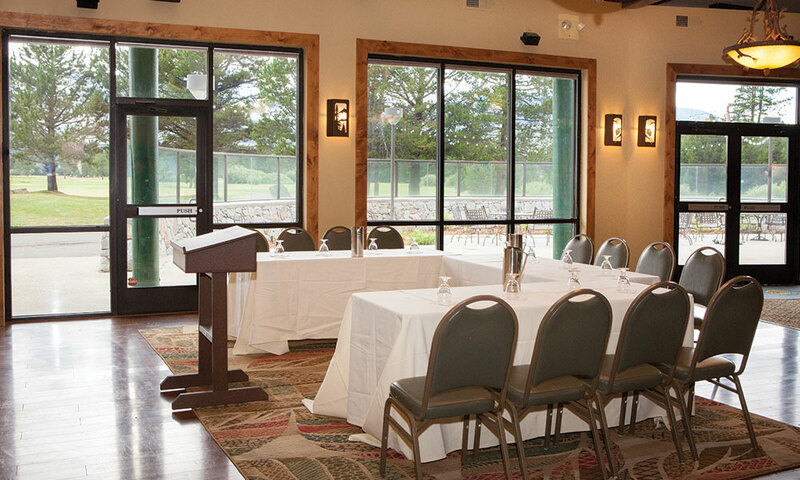 If you're looking to host a Lake Tahoe golf course meeting, or you want to book mountain meetings or scenic meetings in offsite, beautiful locations, look no further than this Lake Tahoe meetings site. 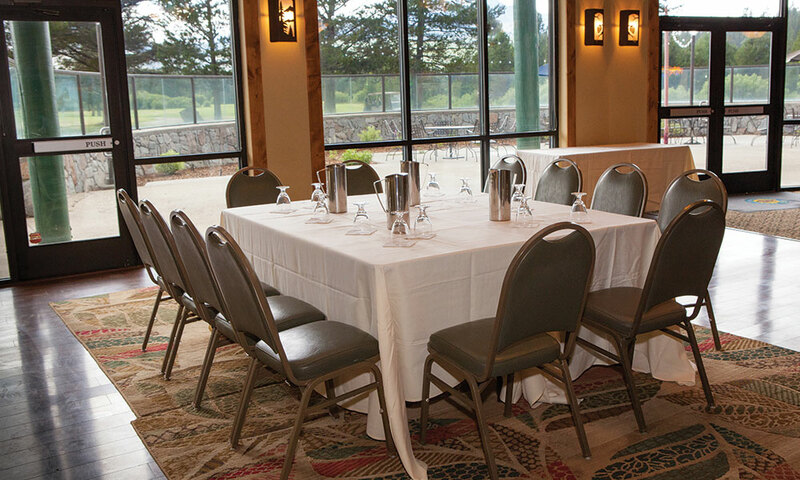 Our Meeting Planning Experts are here to help make sure your Tahoe meetings are undeniable successes. 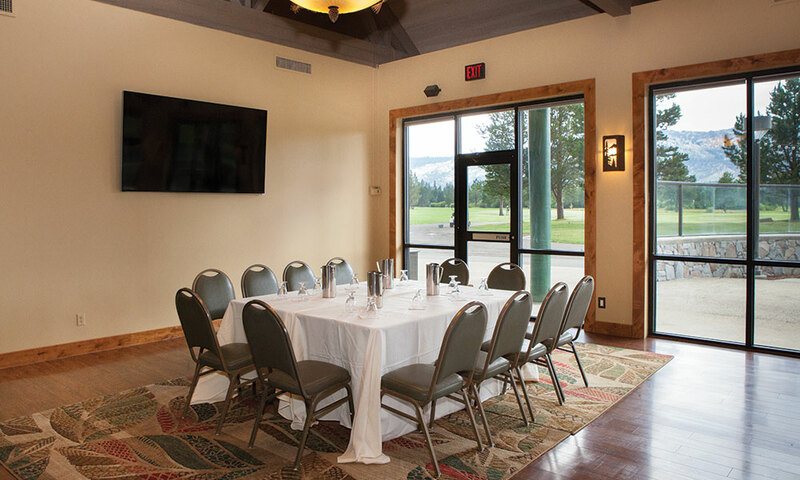 We’ll manage every detail and give you the peace of mind you need to host extraordinary golf course meetings that achieve your business goals and inspire your attendees. 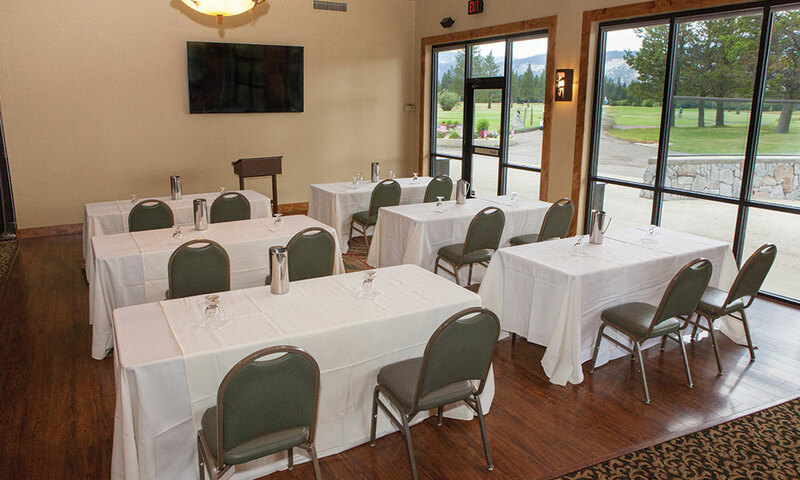 Lake Tahoe Golf Course and the other private event venues listed on countryclubmeetings.com provide full-service Corporate Event Planning assistance, including on-site event experts available to help you every step of the way, so you don't have to stress about your next meeting. Plan and organize your event with ease by using our free Meeting Planner Checklist. Click here to download this tool and easily plan your next corporate event. 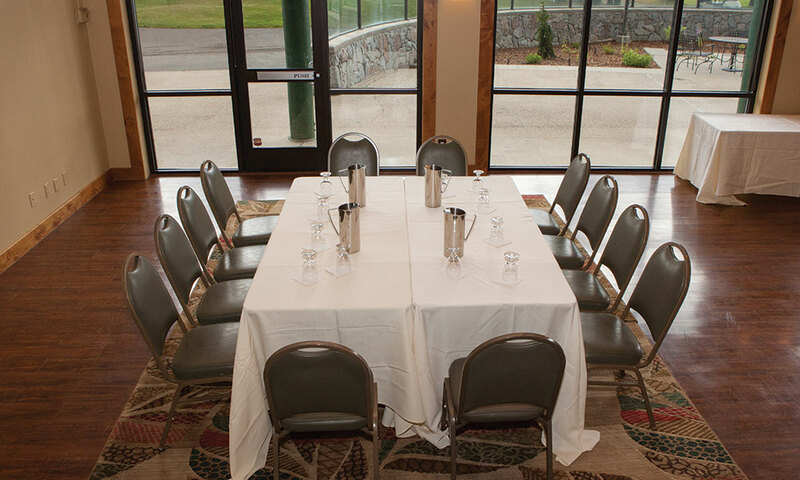 Winter business meetings don't have to be drab affairs. 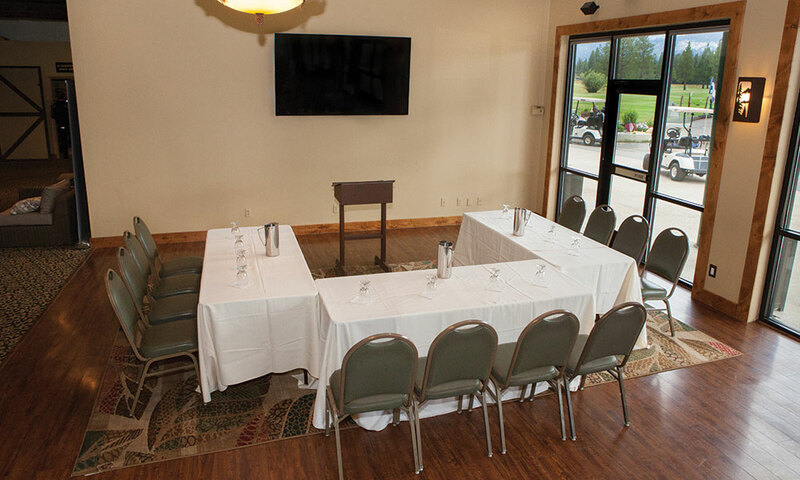 Lake Tahoe Golf Course knows how to host destination meetings, whether you need one room for meeting spaces, or meeting settings 100-200 in number, or even meetings with tables 100-125 or more. 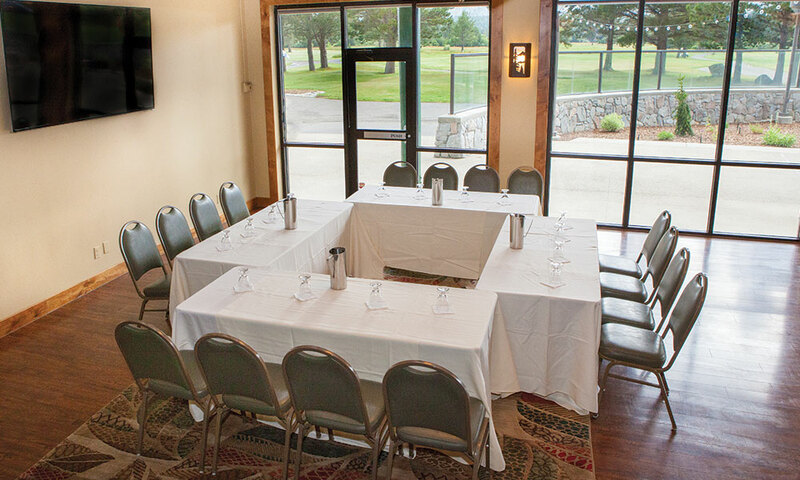 The corporate meeting rooms and amenities at Lake Tahoe Golf Course are unrivaled in the area. From small business client meetings to corporate day-retreats, we have the professional service, resources, and experience to help you achieve your business goals in a beautiful setting. We’re ready to help you plan and host your next corporate event! 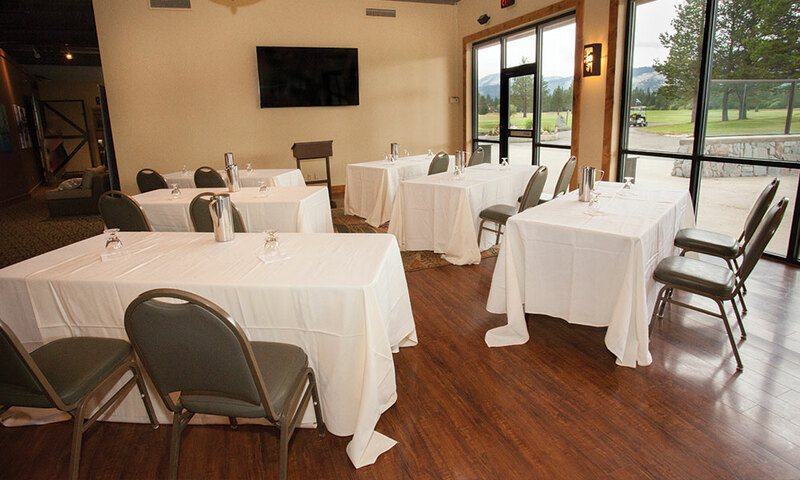 Let the Corporate Event Experts at Lake Tahoe Golf Course save you time, money, and stress as you plan your next big event!